Hey I was wondering if anyone knew where I could find theSaleen Headrest for sale?They are not listed on Saleens website. I doubt you can find them separate from the seats, and they go for like $3,500 for the set. yeah i doubt you'd find them on the website too. 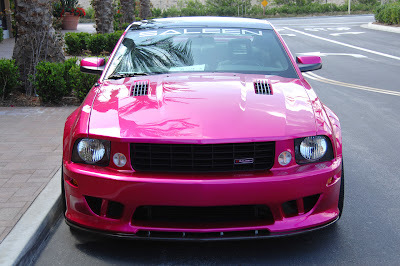 saleen is all about exclusivity. yea thats what i am thinking and if i was to have a buy the whole seat, forget that. guess ill just spend the money on perf mods. I saw them inMM&amp;FF onMolly Salleen's custom car? They had louvers so you could see through them. Very nice.They'd look great inmy vert!